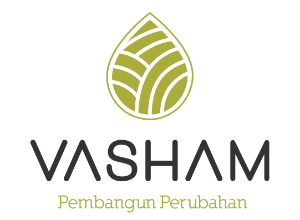 Company: Vasham provides end-to-end business solutions to smallholder farmers in Indonesia. 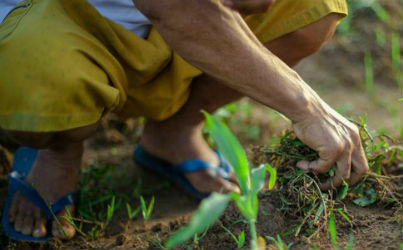 Through Vasham’s platform, farmers access loans for crop inputs and working capital, farmer advisory information, and above-market price premiums. Challenge: Vasham partnered with Rippleworks to develop to create and iterate an IT roadmap to support its growth.